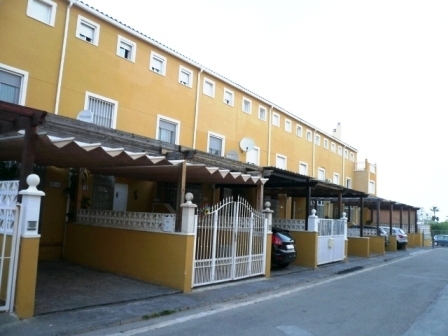 Abbey Properties - Real Estate & Property Consultants in Denia, Spain. 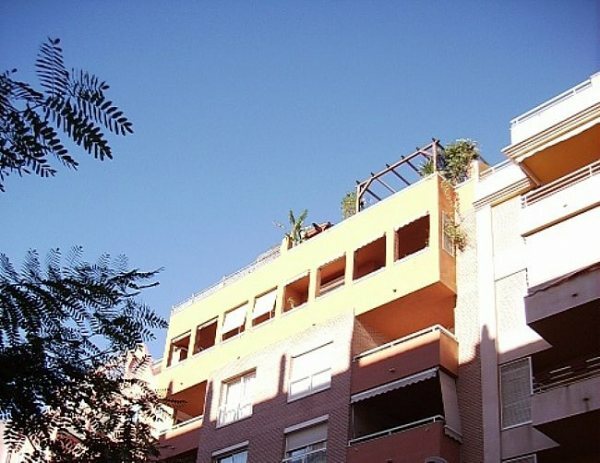 Find new and resale properties for sale on the Spanish Coastline in Alicante, Costa Blanca. 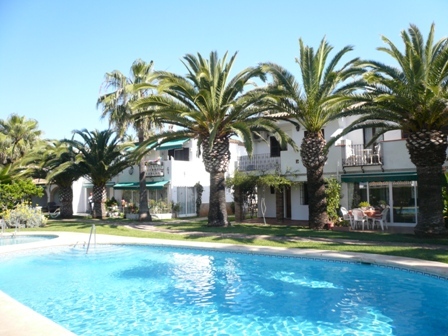 View a selection of Villas, Beach apartments and Town houses for sale from experienced Estate agents & Property consultants in Denia since 1971. 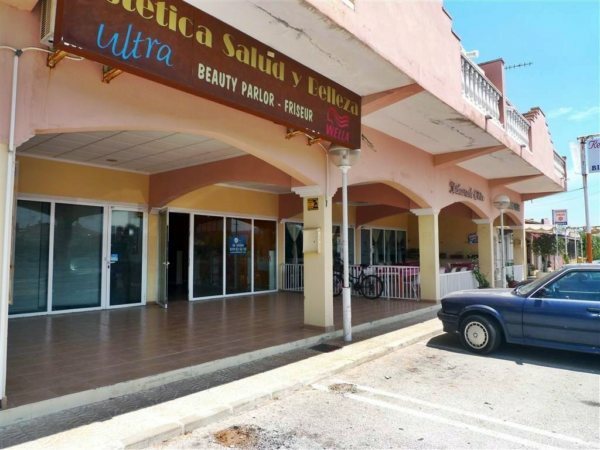 Townhouse for sale in Denia center, Alicante, Spain. 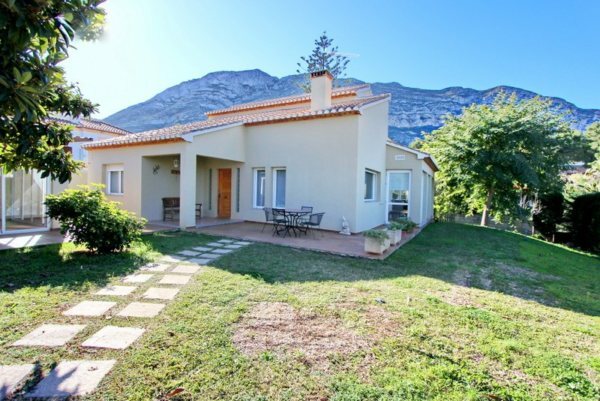 3 bedroom house for sale in Denia with sea views and close to the beach. 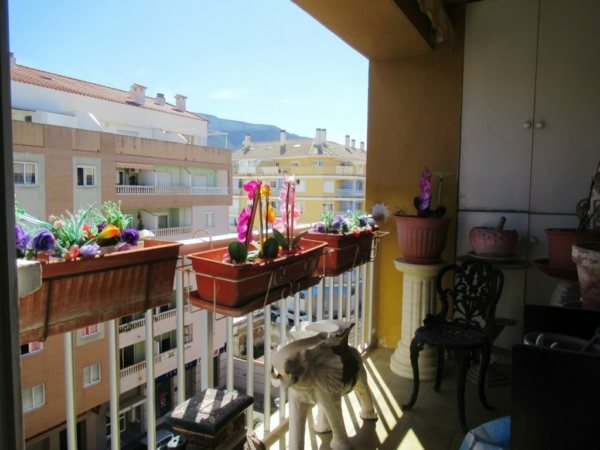 Thinking of buying a property in Alicante, Spain? Visit the coastal town of Denia and discover a little gem on the northeast coast of Alicante, Spain. Denia offers the possibility of enjoying its more than 20km of sandy beaches and in a few minutes being able to relax in your house with sea views since its capricious geography has the massif of Montgó, a Mountain that rises 753 meters in altitude and that on its skirt it counts on Villas and apartments for sale to enjoy as a holiday home or as permanent residence! 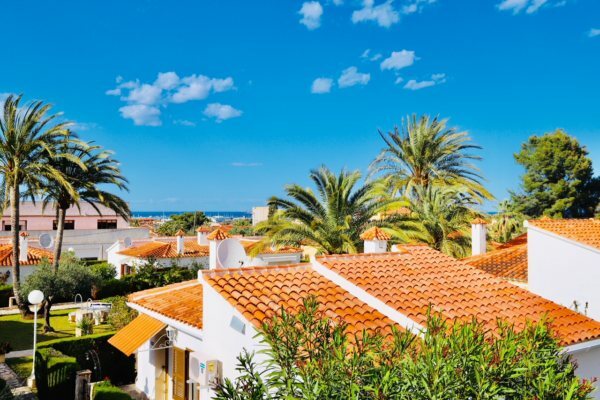 With our extensive experience as Real estate agents in Denia, we can offer you a wide selection of beautiful villas and houses with land and houses on the beachfront so you can enjoy the charms of this wonderful city. 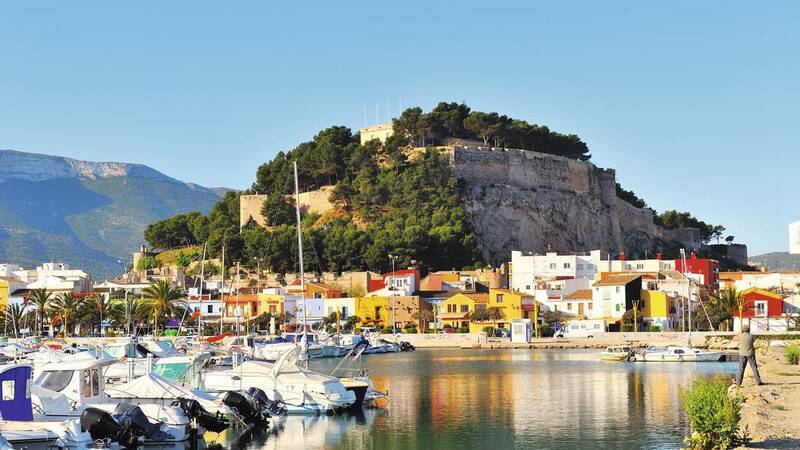 In addition, Denia is known for its history, a story that you can feel from the moment you arrive in this city since its castle is over 2 thousand years and imposes on any other building. So if you are a lover of history, you can live with the purchase of a town house in the old town. Tell us your ideas and we will respond with some interesting property offers. Call us on Tel +34 965788515 or receive our real estate newsletter. Call us on Tel (+0034) 965788515, or Receive Property Updates by email.